Sometimes inspiration just comes in bursts, doesn’t it? 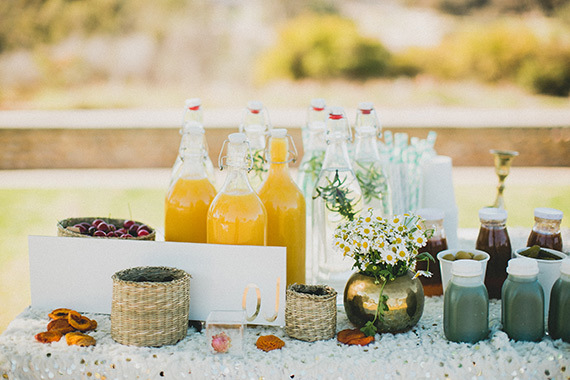 I have been scooping up ideas from so many gorgeous parties around the web — like a darling garden party from Grey Likes Weddings — I need to dip-dye some napkins just like those! 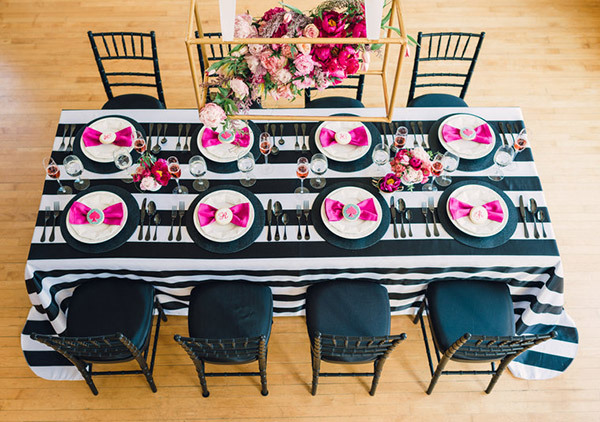 The color palette, the bows, the florals, and the stripes are all perfection in a Kate Spade-inspired bridal brunch. And a sweet little farmer’s market picnic party has my wheels turning for some spring-time fetes! 5 Responses to "Entertaining Inspiration." Oh my gosh, I definitely need to dip dye some napkins like that as well! Consider it added to my to-do list. I love the third picture the best – so simple, so classy, so perfect for spring. 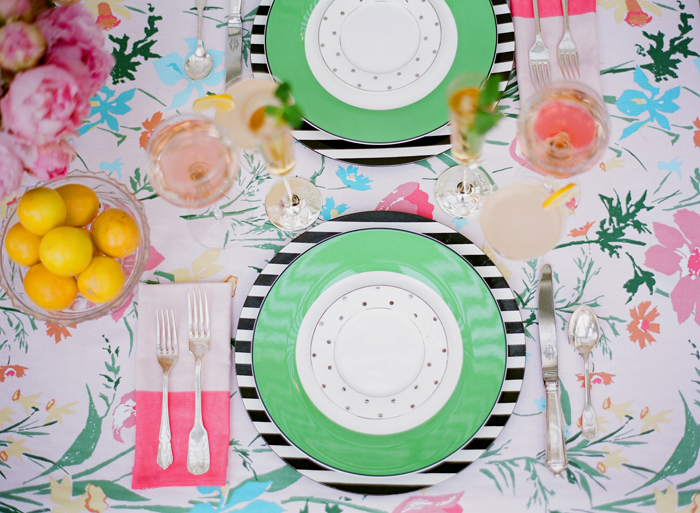 This makes me want to have a spring party in a big way.